With 663 miles of coastline and hundreds of cities to explore, picking out the perfect place to spend a vacation in Florida can seem impossible. Fortunately, you won’t go wrong with most spots in the state. Home to picturesque palm trees, warm weather year-round, and some of the best seafood you’ll find anywhere, it’s hard to have a bad time when you’re on vacation in Florida. 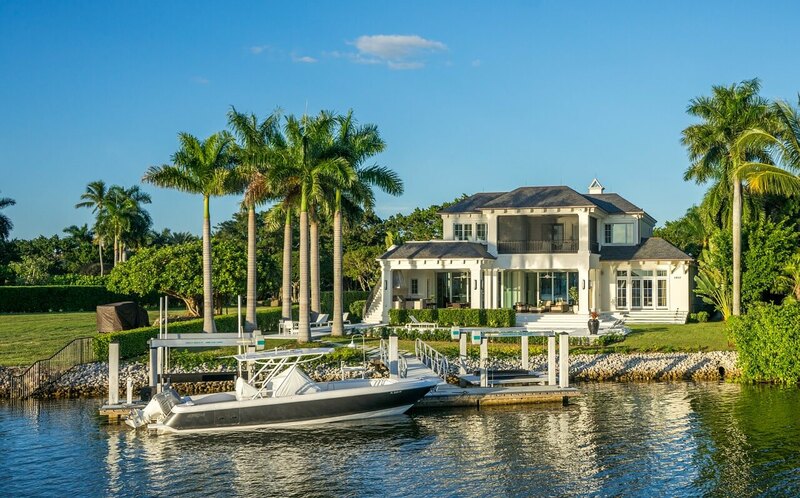 If your idea of a perfect Florida vacation involves pristine beaches, boating, and as much seafood as you can possibly enjoy, book a trip to Sarasota. Bordering the warm waters of the Gulf on the southwest corner of the state, the beaches at nearby Siesta Key and Lido Key are some of the best the state has to offer, boasting sugary white sands that lead to bright blue water. 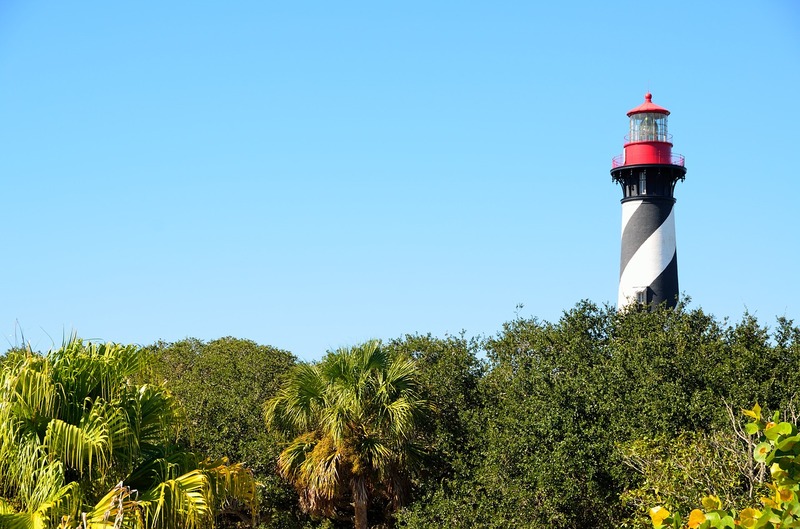 This city on Florida’s eastern coast is the oldest in the country, making St. Augustine a must-see for anyone who loves history. 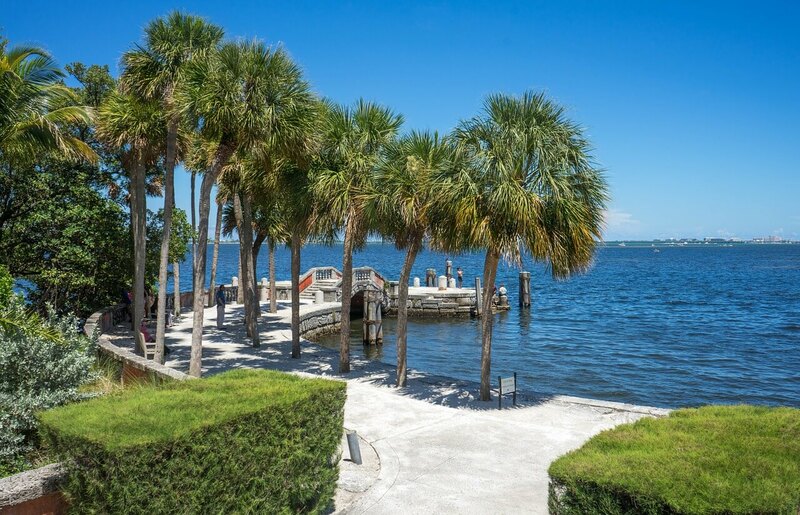 You’ll see traces of its Spanish roots throughout the town and in attractions like Castillo de San Marcos, an old Spanish fortress perched next to the water. Grab a scoop of ice cream from one of the local parlors and stroll down the cobblestone streets past art galleries, souvenir shops, and street performers. For a truly charming experience, book a room at one of the area’s bed and breakfasts. Situated in the middle of the state, this is the only spot on this list where you won’t find a beach in sight. However, Orlando is on this list for an entirely different reason - its theme parks. Home to Disney World, Universal Studios, and SeaWorld, and not far from Legoland, this is where you want to be if you’re looking for a vacation packed with thrills. 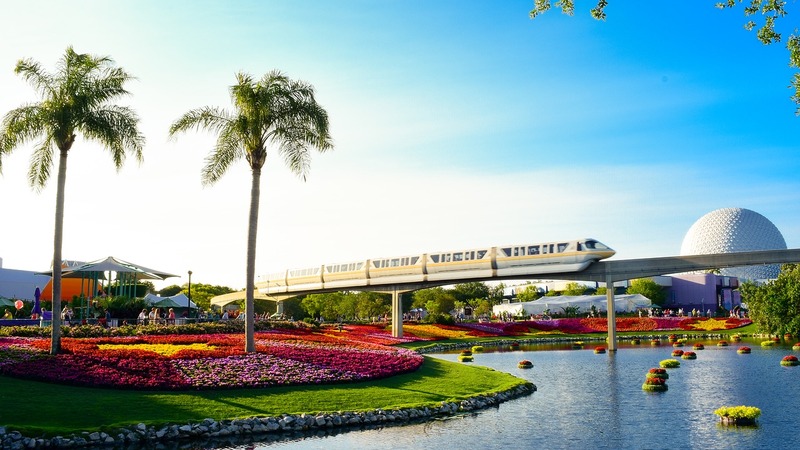 If the idea of spending your vacation exploring Florida’s theme parks sounds great, make sure you plan to visit during the off-season whenever possible. Avoid the hot and humid summer months and steer clear during holidays like Thanksgiving and Christmas, when the parks can reach capacity. Located along Florida’s Emerald Coast, this is another city perfect for anyone looking for an ideal beach experience. Destin’s clear green-blue waters and pristine sands are perfect for sunbathing, sandcastle-building, and swimming. Make sure you visit Henderson Beach State Park - you’ll pay a small fee to enter, but you’ll be rewarded with quieter beaches, scenic nature trails, and clean picnic areas. Aside from Orlando, Miami is one of Florida’s most popular cities - and for a good reason. Its Art Deco-inspired architecture, stunning beaches, and international influence have made it a well-loved destination for many. Whether you’re interested in fine dining, nightlife, art, or nature, there’s something for everyone in this South Florida city. 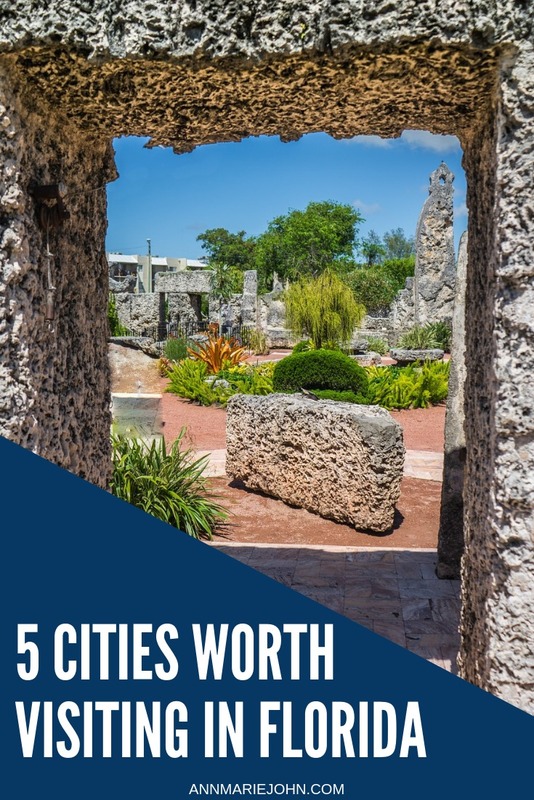 From the northern coast to the southern tip of the state, these suggestions span the length of the Sunshine State and are sure to offer something for everyone. Take your pick, book your trip, and enjoy a relaxing vacation!